The first ever Gaming App Awards were held at the Belgravia Jumeirah Carlton Tower in London on 8 December 2014. 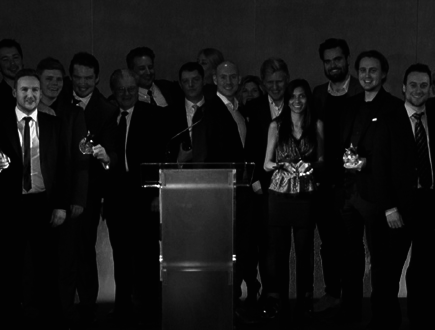 The awards celebrated outstanding industry achievements for igaming mobile verticals in 2014. 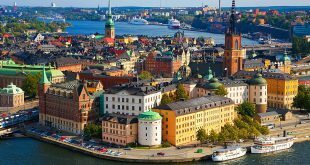 Swedish igaming operator Unibet won the App of the Year award for its Spin City casino games app. iGaming technology supplier Playtech took home the award for Best In-Play sports betting App. 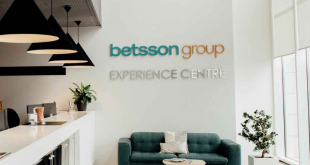 The Best Sports Betting App category was won by European sports betting operator Betsson.